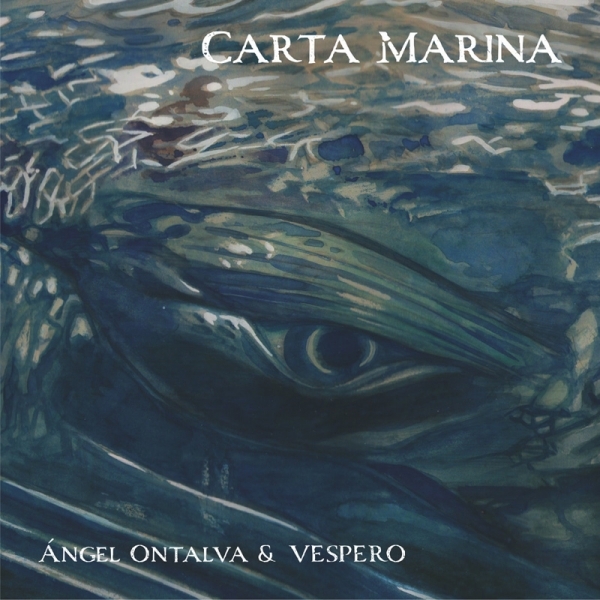 'Carta Marina' is the first collaboration between the guitarist, composer and visual artist Angel Ontalva (October Equus) and Russian space-prog rockers Vespero. Inspired by images and visions of the 'Carta Marina Et Descriptio Septentrionalium Terrarum', the first map of the Nordic countries to give details and place names, created by Olaus Magnus and published in 1539. Professionally pressed CD digifile 6-panel cardboard folder.